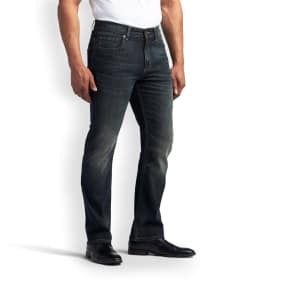 Lg Lfxs30766s 29.6 Cu. 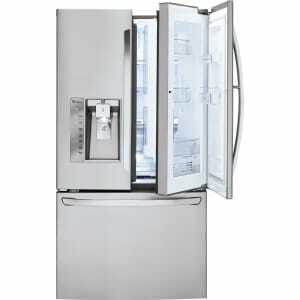 Ft. French Door Stainless Steel (Silver) Refrigerator from Sears. resh groceries without over-crowding the fridge. Whether you prefer to cook up homemade meals or do a lot of entertaining, this 29.6 cu. ft. LG French door fridge has the flexible space you need to keep plenty of food fresh and at the ready. A door-in-door gives you quick access to commonly-used items and snacks at the press of a button; no more opening up the whole fridge just to grab a quick snack. Keep your fresh food and delicious leftovers organized and accessible in the LG 29.6 cu. ft. stainless steel refrigerator.